Digital has killed analogue photography right? Well, that may the case in most areas, but analogue is fighting back. Whether it’s nostalgia creeping back or the unique aesthetic they provide, instant cameras and their distinct prints are seeing a renaissance – even with the dominance of the smartphone, you can’t beat having a print in your hand. So, whether you’re looking for a fun instant camera to bring out at parties, or wanting to get a bit more creative with your photography, then you’ll want one of these cracking cameras below. 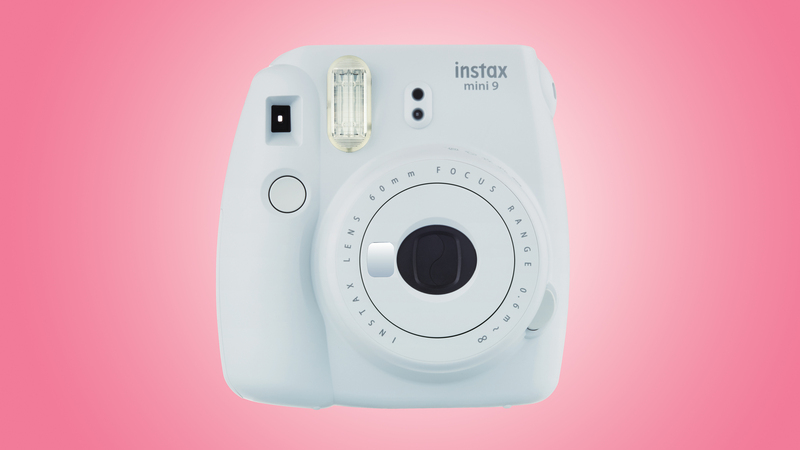 If you’re looking for a cheap and easy to use instant camera, you’re not going to go that wrong with the Instax Mini 9 from Fujifilm. It may lack the more sophisticated controls that pricier models enjoy, but that’s half its charm. With little input required to produce decent credit card-sized instant prints, anyone in can use it. Great fun at parties, the little mirror on the front of the camera means it’s easy to get an instant selfie. A little more advanced than the Instax Mini 9, the Instax Mini 70 offers a few more features, but is still a cost-effective way to get into instant photography. The only thing you need to be careful of is that you don’t obscure the flash with your finger when you’re taking shots vertically. Everything else is taken care of – focusing, exposure and flash are all fully automatic. The inability to control the flash manually can be a bit of an annoyance – you’d need the more expensive Instax Mini 90 for that – but you do get a selfie mode and even a tiny selfie mirror on the front. We really liked the Instax Mini 70 as a simple party accessory. 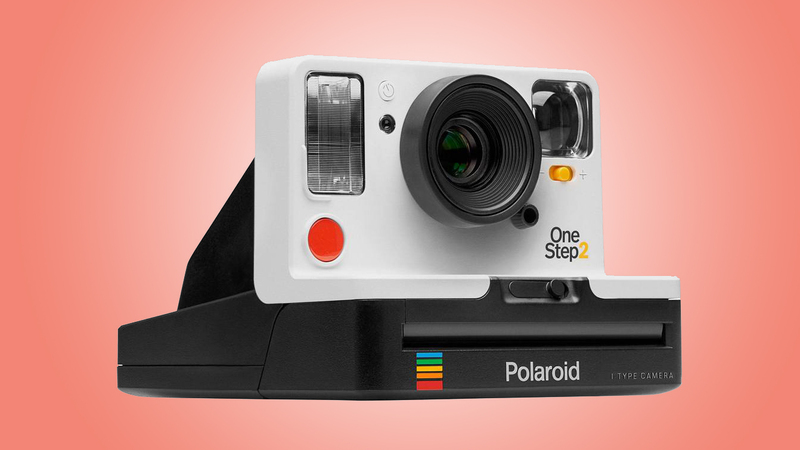 With the famous brand now under the ownership of the group of instant film enthusiasts who stepped in to continue producing Polaroid film once the brand collapsed, the OneStep 2 is the first camera in this new era. Embracing a retro design inspired by the original OneStep from the 1970’s, the new camera is just as easy to use. Producing large, square instant prints (it uses Polaroid I-Type film), it does mean you’ll be paying quite a bit more per print compared to its Instax rivals. If you’re happy to pay for that luxury, then you’ll love the OneStep 2. It’s chunky and solid, and although it’s made of plastic, it’s good plastic. It comes in a choice of mint, orange and white, and takes regular Fujifilm Instax Mini film packs, although Leica supplies its own film packs too, which produce a warm white frame around each picture. You compose shots using the small direct-vision viewfinder in the top left corner on the back of the camera. It’s not very big, but it’s usable enough. For an instant camera, the Sofort offers a lot of control, with Macro, Bulb, Self timer, Party & People, Sport & Action, Double Exposure and Selfie modes – in addition to fully automatic operation. You can also turn the flash on and off. 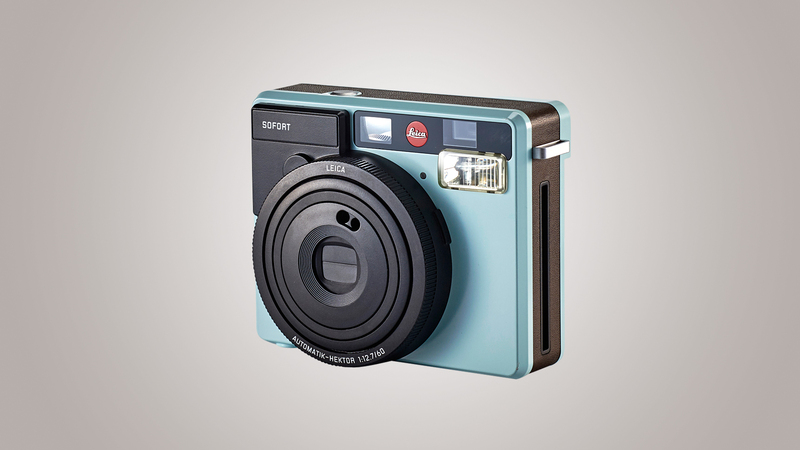 The Sofort is expensive compared to the Fujifilm Instax Mini 70, despite using the same size of film. Big hardly covers it. The Instax Wide 300 is the size of an old-fashioned medium-format rangefinder camera, even a small folding field camera. It’s because it uses instax wide film packs rather than the regular instax mini. The Instax 300 wide might look big and clumsy but it’s light, and the generous grip makes it easy to hold and use. You power up with a spring-loaded switch around the shutter release, which extends the 95mm lens. 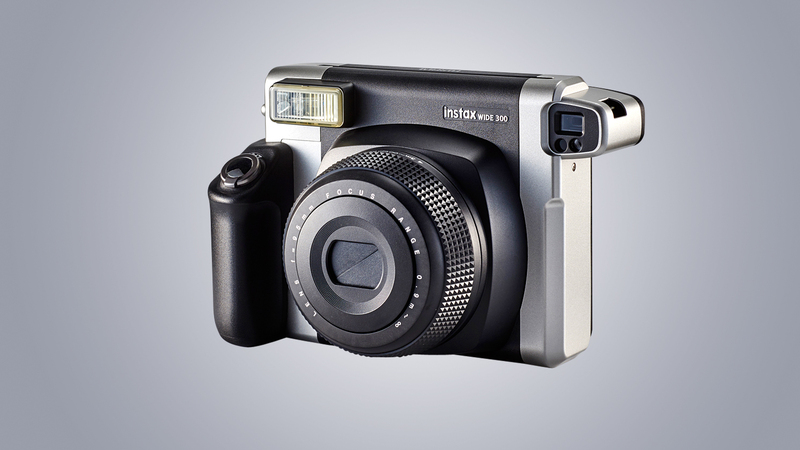 The instax wide format is much larger than a digital sensor, so this equates to a moderate wide-angle lens. For a big camera, though, the Instax Wide 300 has a tiny viewfinder. It takes practice even to get your eye lined up with the eyepiece. Otherwise, it’s simple to use and delivers very good results. Where the regular instax mini format produces small photo ‘tokens’, these are more like proper photographs. Resembling a cross between a plastic pyramid and a spaceship from Close Encounters of the Third Kind, the Impossible I-1 features lights around the lens to form a ‘ring flash’ for softer portrait lighting, while it even comes with a free I-1 app for your smartphone. You can use this as a remote trigger, a noise trigger and a self-timer. The app also allows double exposures, light painting, and aperture and shutter speed adjustment – and it works as a photo scanner too. This makes the I-1 an excellent tool for experiments in instant photography, but too cumbersome for informal party shots. The shape doesn’t help – this is a bulky camera to carry around. The battery in our sample lost its power far too quickly as well: the battery was flat practically every time we went to use the camera. 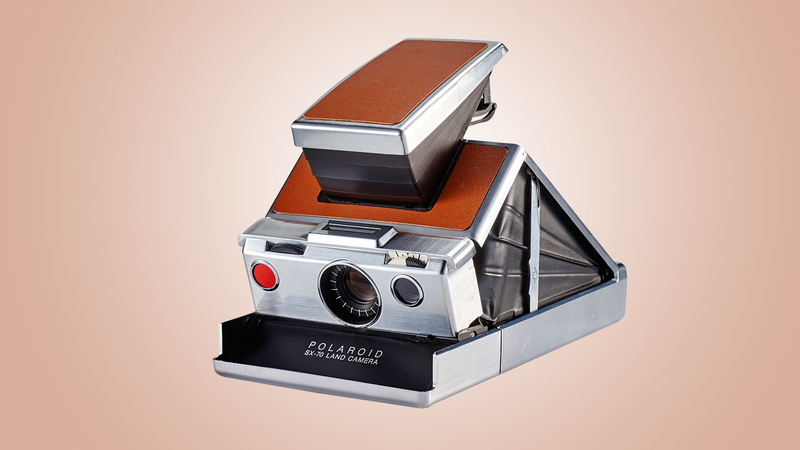 The most common instant film format, producing pictures measuring just 62 x 46mm. 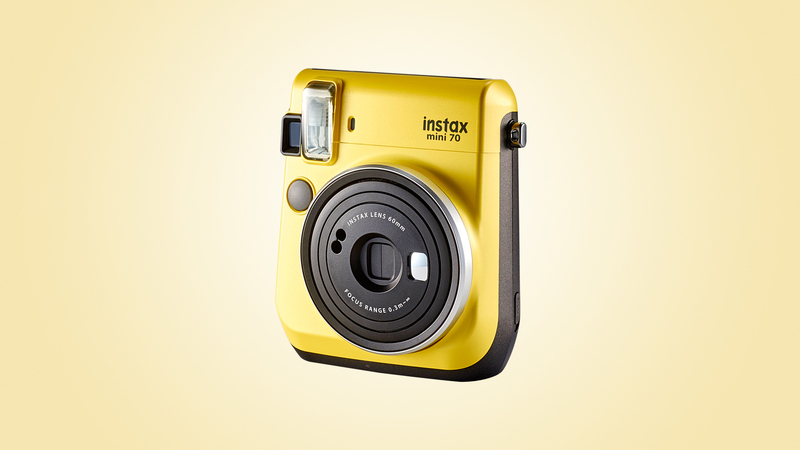 Twice the size of instax mini and twice the price, but photos measure a meatier 99 x 62mm. Designed for use in the Impossible I-1and OneStep 2, I-Type film packs don’t have batteries built in. 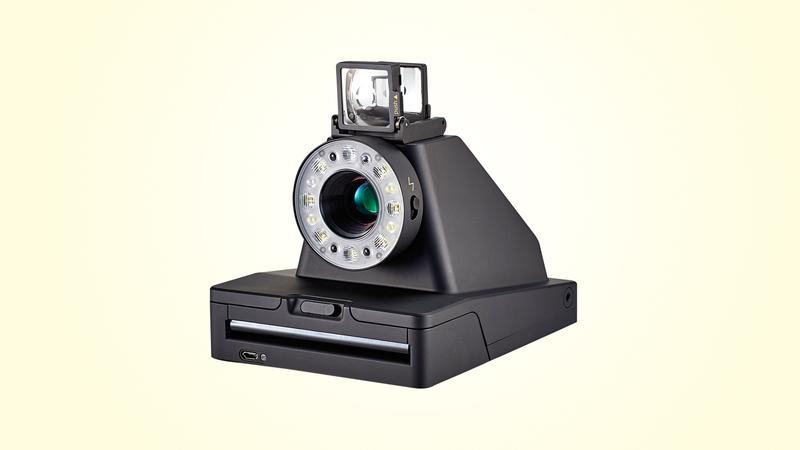 Film designed for Polaroid 600-type cameras. It can also be used in the Impossible I-1 and OneStep 2.